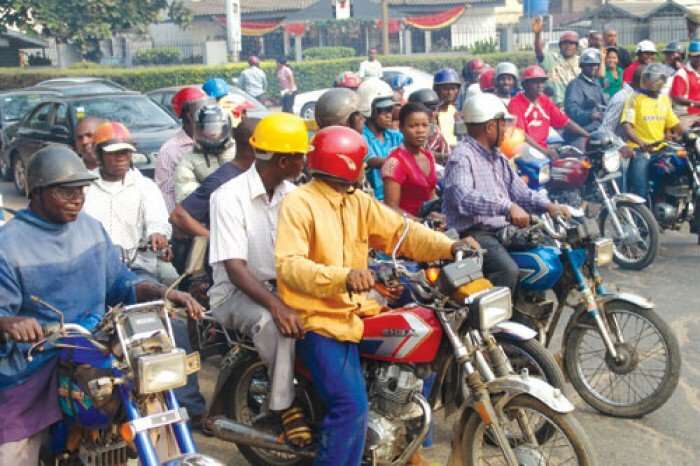 A middle-aged commercial motorcyclist in Ilorin, Kwara State capital, identified as Ekene Ugwuanyi, has reportedly committed suicide for losing his motorbike to football betting. The incident was said to have occurred at a public viewing centre in Oko-Erin area of the town after the return leg match between FC Barcelona of Spain and AS Roma of Italy played in Italy. Vanguard reliably gathered that the 25 -year-old deceased reportedly bet with his motorcycle that Barcelona , having won 4-1 in the first leg played at Nou Camp, Spain, would win the return leg and get through to the semi-final of the championship. However, AS Roma won 3-0 , thereby, qualifying for the semi-final at the expense of Barcelona by virtue of away goals rule and also making the deceased to lose the motorcycle to his opponent, who smiled home with the bike from the viewing centre immediately after the match. The deceased , as gathered, became sad as the motorcycle, he used for commercial purposes, was his main source of livelihood. Another source also told Vanguard that the motorcycle with which he bet did not belong to him that the motorbike was kept in his custody by a friend of his who travelled to the village. The source added that the trauma made him to commit suicide by hanging himself on a ceiling fan inside his room in Osere, outskirts of the state capital, where he resided . His younger brother, Okechuku, who lives nearby, visited him the following morning only to discover his lifeless body dangling from the ceiling fan and raised the alarm, which attracted the neighbours.